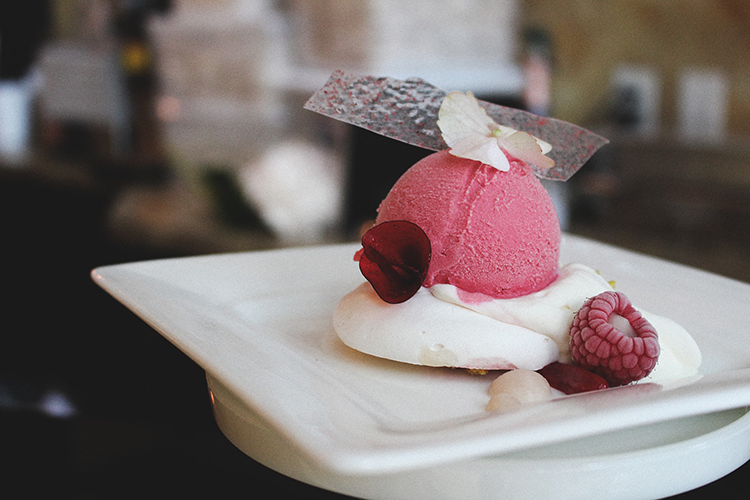 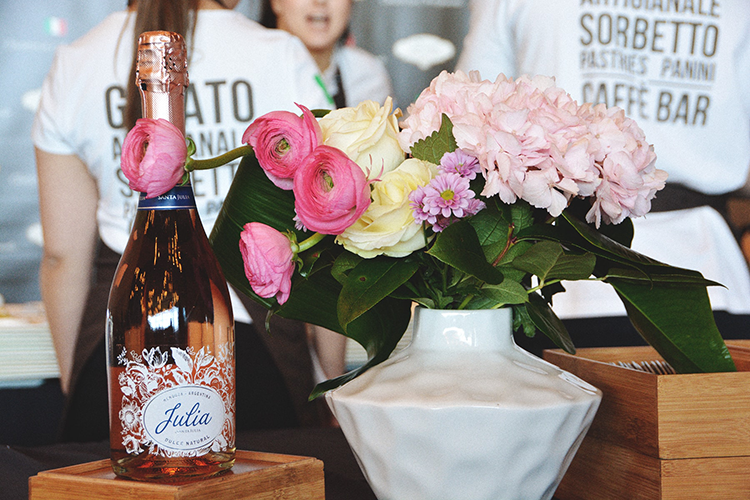 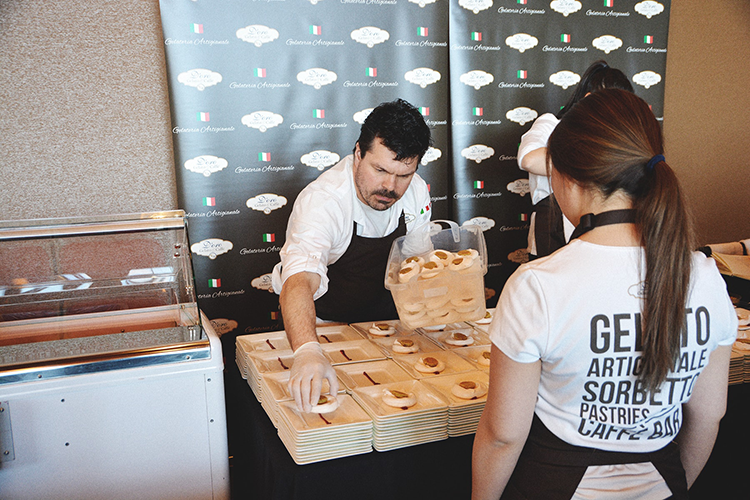 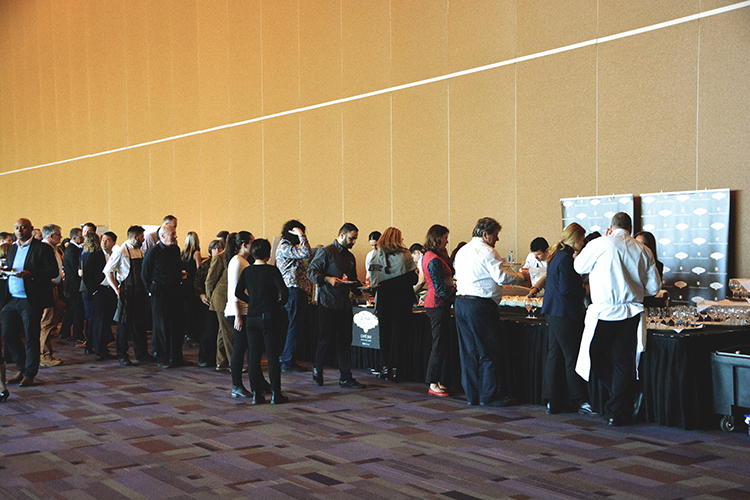 D’oro Gelato e Caffè, Vancouver’s favorite gelato shop, attended the 2019 Vancouver International Wine Festival. 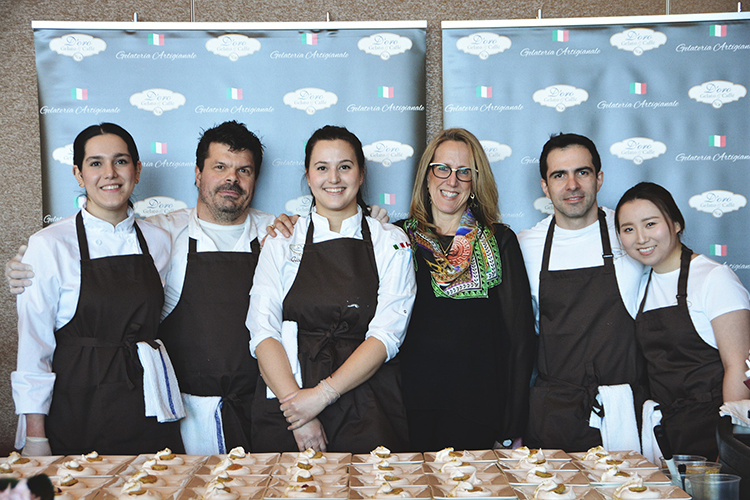 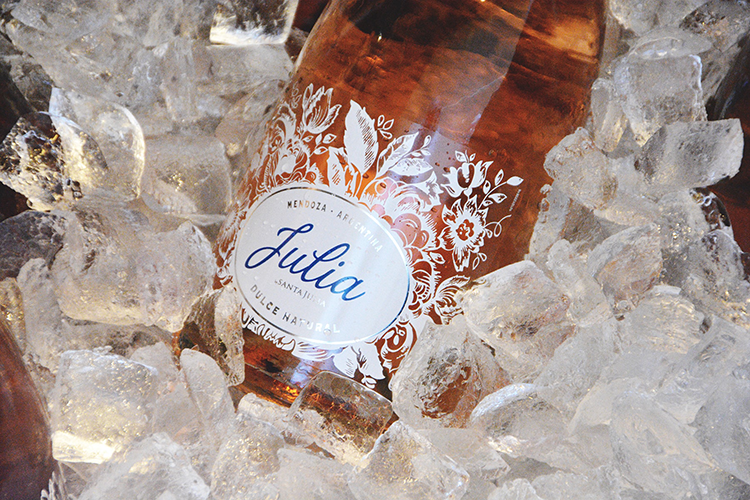 See photos of our decadent creations and team below. 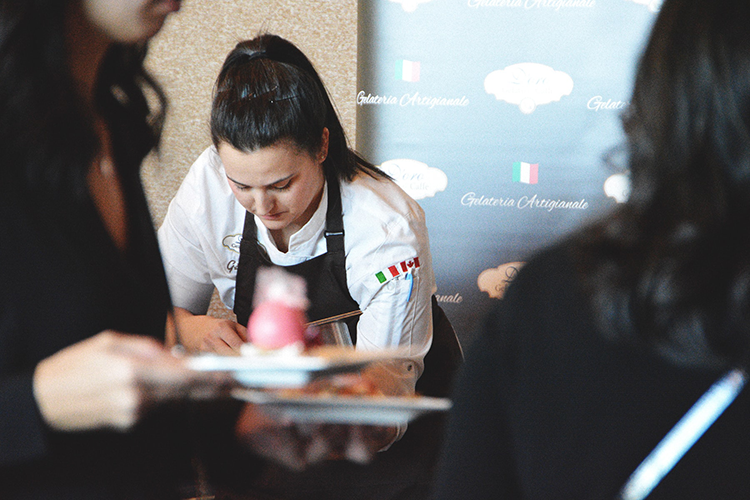 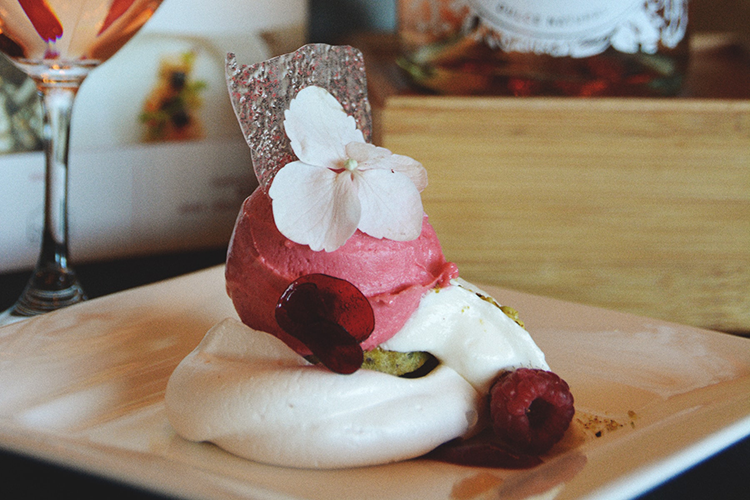 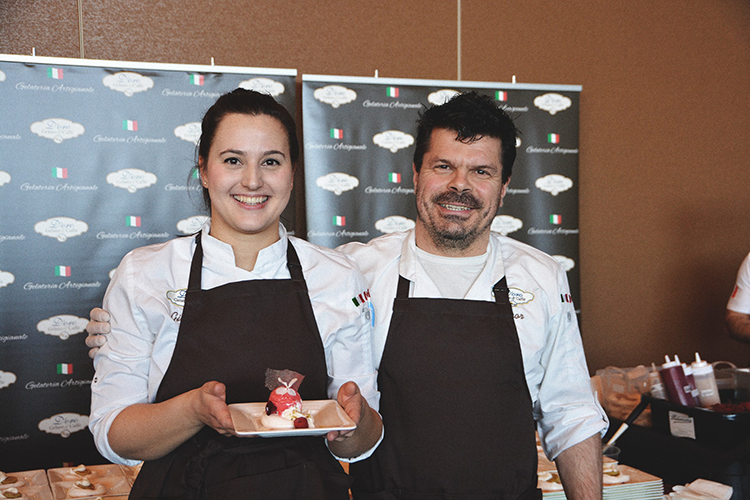 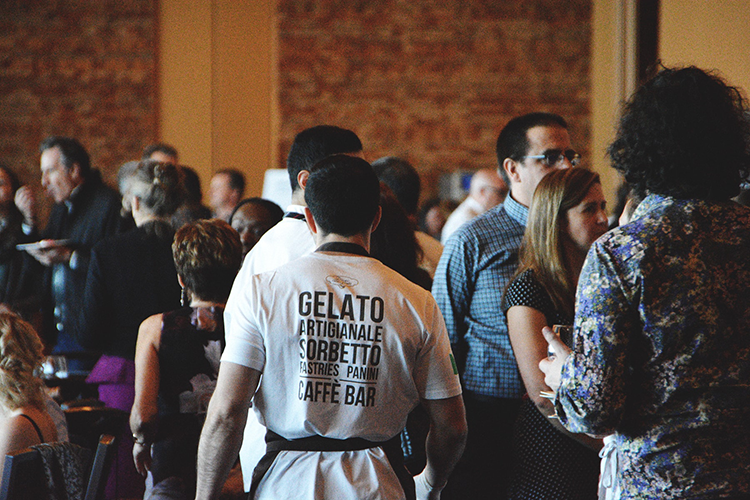 D'oro Gelato e Caffè's dessert earning the Judges’ Choice Awards Runner-Up at the 2019 Vintner’s Brunch Food & Wine Pairing event.